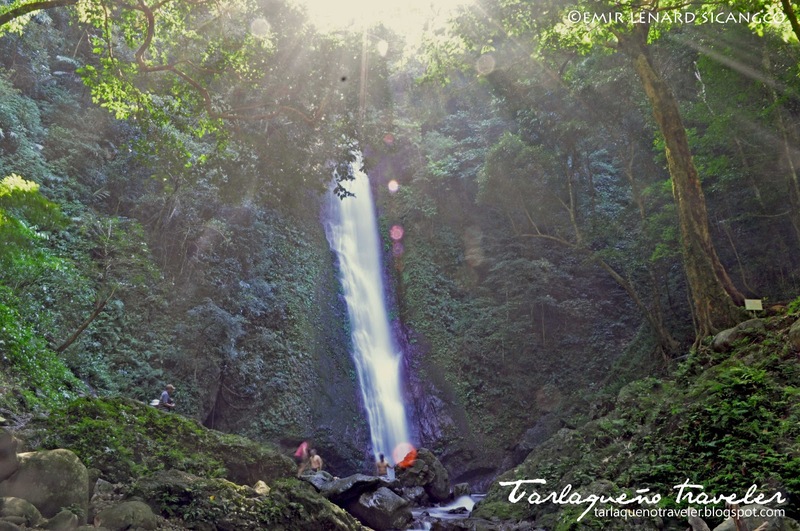 Who is the Tarlaqueno Traveler? 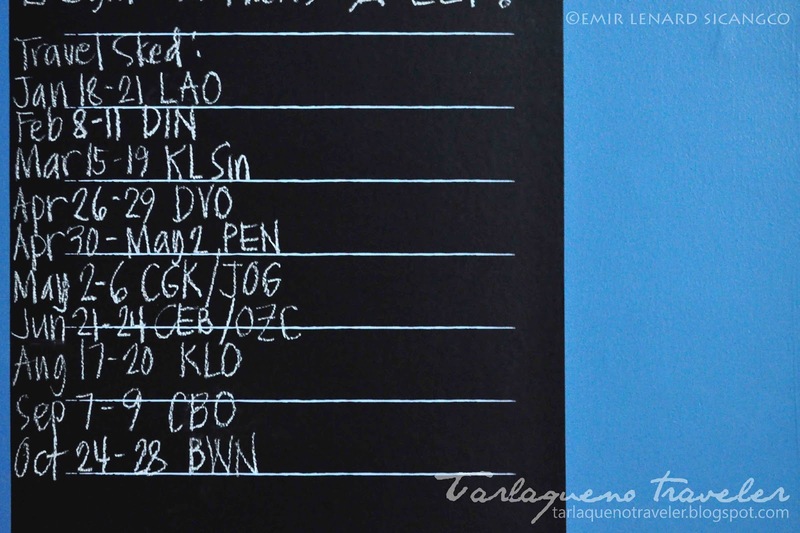 I'm just one ordinary Tarlaqueno who loves to travel and travel and travel and revel in God's wonderful creation. Through this blog, I get to share my travel experiences with everyone. Once in our childhood we all dreamed of a few distinctive things that we wanted to achieve when we grow up. I dreamed of studying in Manila (I was born and raised in Tarlac); I dreamed of seeing tourist spots that I only saw in my elementary textbooks; I dreamed of driving my own car. Fortunately, all of these things unfolded into reality… one dream at a time. 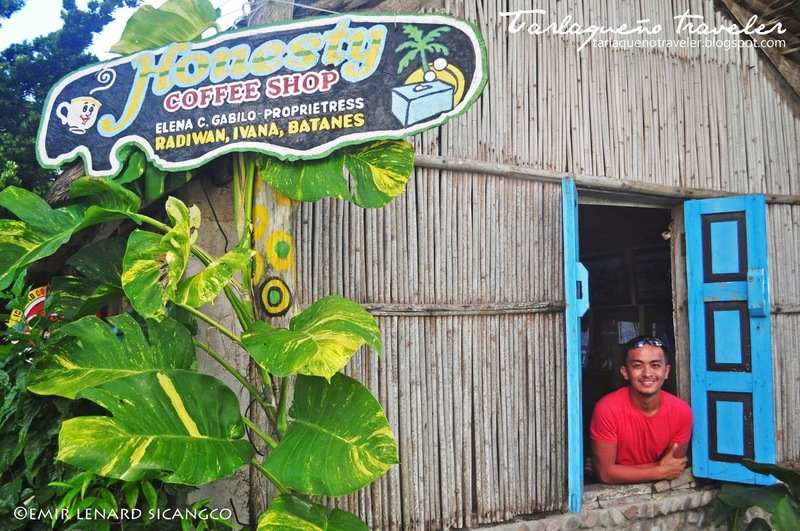 But there was one simple childhood dream I had when I was fourteen – fourteen years ago – that I could visibly remember: to be able to visit the famous Honesty Store in Batanes. Back then I really didn’t care what Batanes looked like, all I was interested in was that little shop that I had learned about from a local TV program. I was intrigued at how honesty could still be upheld strictly and wanted to witness that myself. 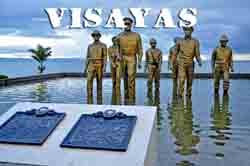 Want to immerse yourself in the richness of the cultural heritage of the Ilocanos? 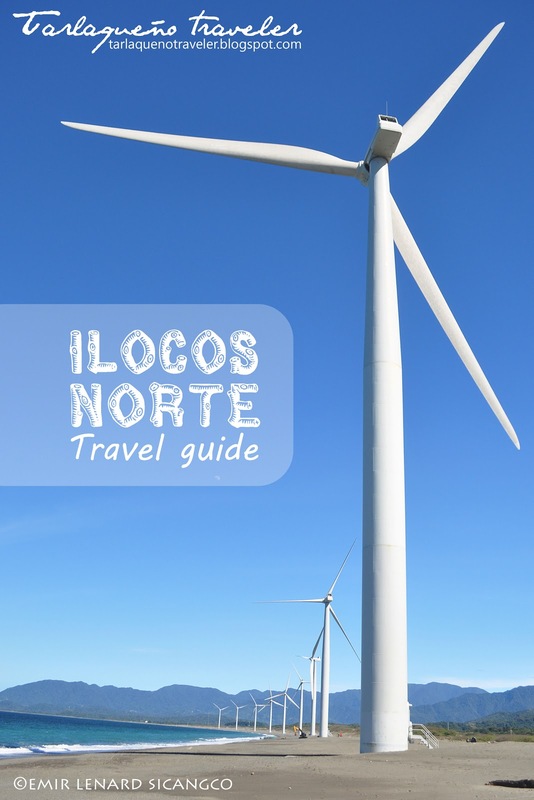 To do it the long and expensive way, you will have to visit the 21 towns and 2 cities of Ilocos Norte. 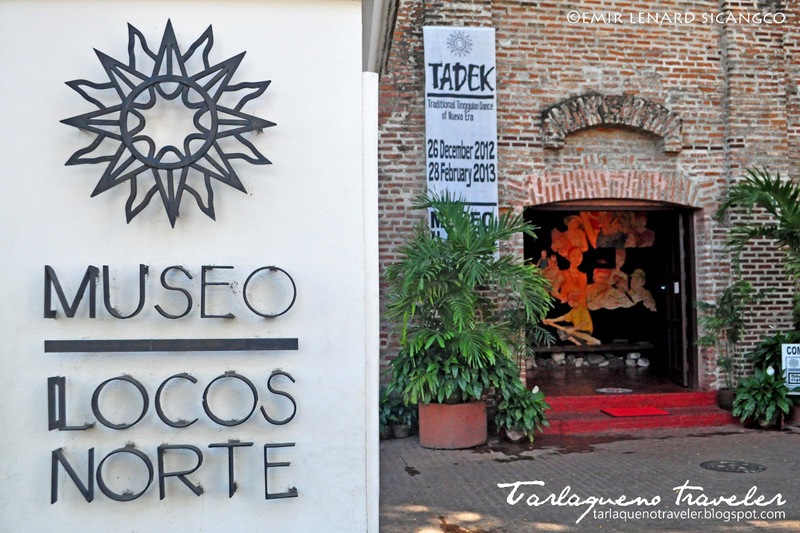 But if you’re in a rush (and out of budget), simply head on to Museo Ilocos Norte for a quick glimpse of the province’s treasures. 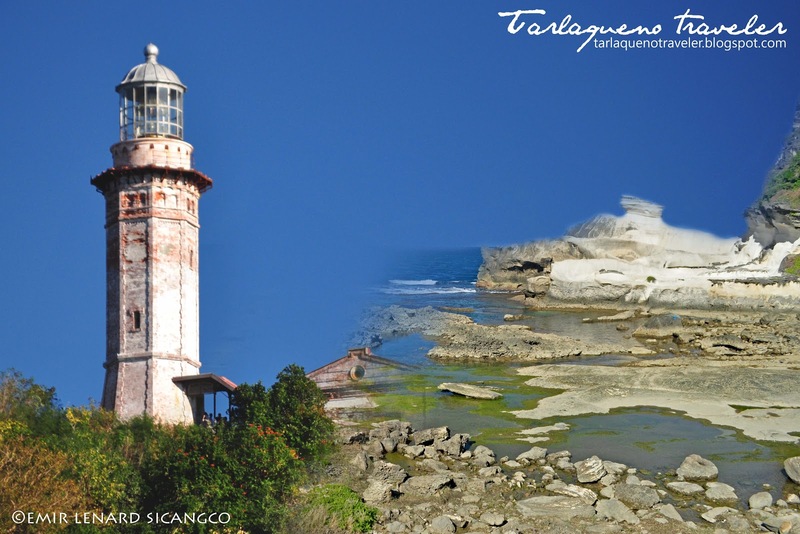 Two attractions that should not be missed when in Ilocos Norte are the amazing Kapurpurawan Rock Formations and the timeless Cape Bojeador Lighthouse, both located in the quiet town of Burgos. 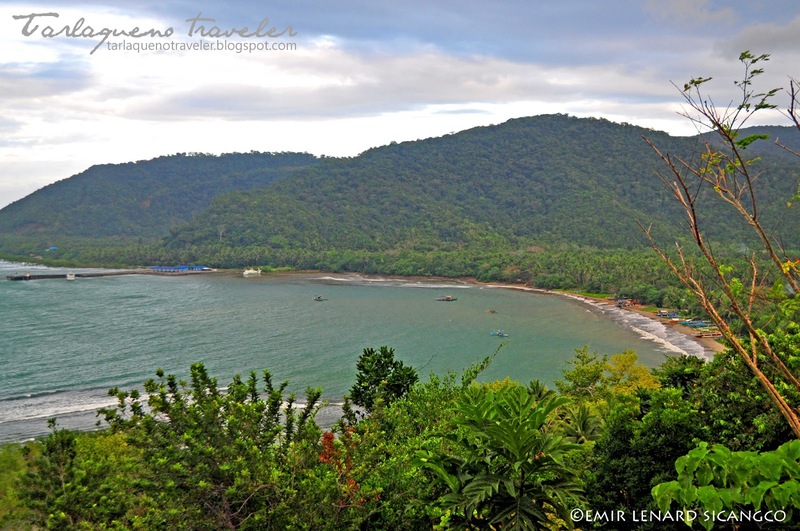 For me, the best way to cap off a day tour in Baler is to relax in one of the view decks of the famous Ermita Hill while enjoying the breathtaking view of the Pacific Ocean. Not only that, you can also reward yourself with the soothing atmosphere right at the top, especially in the afternoon. Catching the sunrise in Sabang Beach the following morning was the best reward my colleagues and I could get after the extended hours of planning that we had the night before. We were like a bunch of excited kids knocking on each door to wake up the others who might be interested in going with us. We didn’t bother waking our driver up as he might still be in a deep slumber, so we just rode the tricycles parked in front of Carlito’s Inn. Fare going to Sabang beach was 15 pesos per person per way. 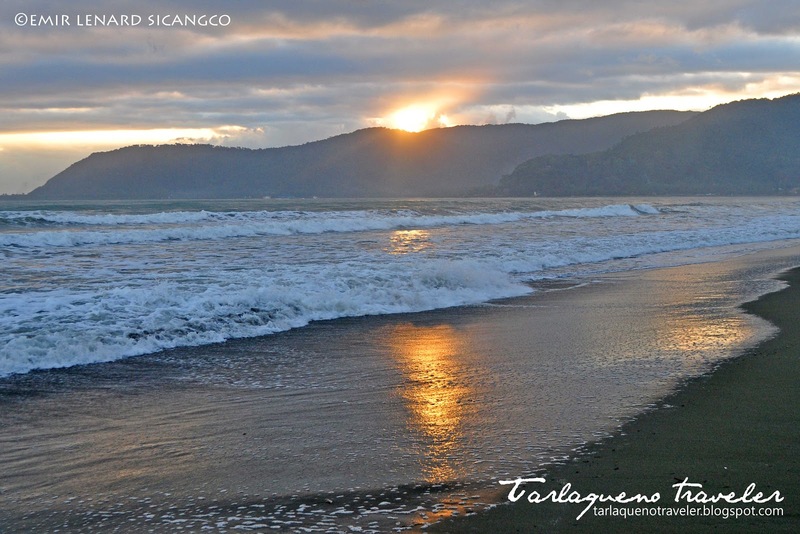 It was my second time to visit Baler, Aurora last January for an overnight planning with faculty members from the College of Engineering. My first visit was also for an overnight planning but with a different group of employees from the university. Obviously, when you have planning activities as short as 2 days, there’s little chance that you would enjoy the attractions the venue has to offer. 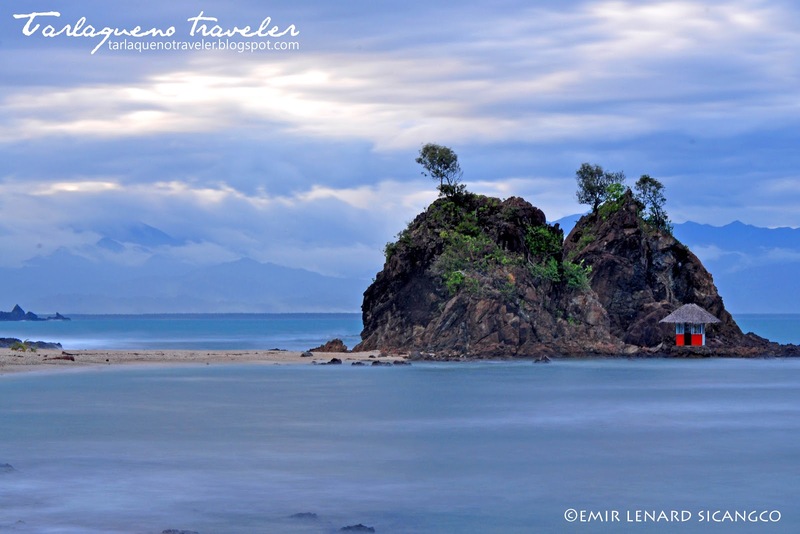 Nevertheless, my colleagues and I took advantage of our short stay in Aurora by visiting Ermita Hill, Sabang Beach, the famous Millennium Tree and the Aniao Islets. 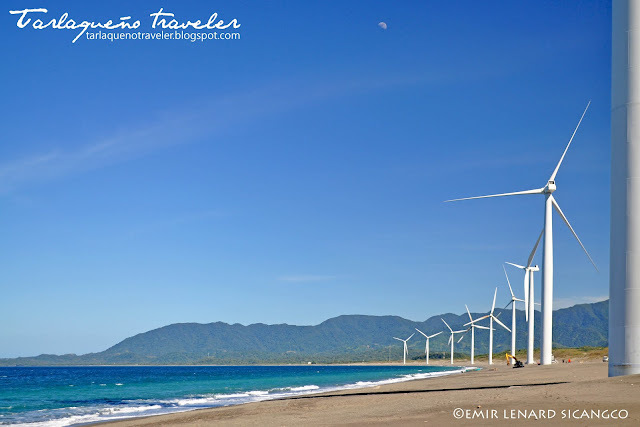 Out of all the attractions that I have visited in Ilocos Norte, Bangui Wind Farm was my favorite. Formally known as the Northwind Bangui Bay Project, the Bangui Wind Farm is composed of 20 units of 1.65 MW wind turbines, each 70 meters tall, arranged in a single row and forming a beautiful arc along the shoreline of Bangui Bay. Tourists refer to them more popularly as Bangui Windmills. 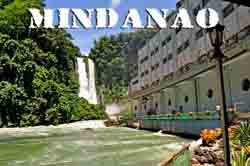 Part of the North Pagudpud tour is a 30-minute walk to Kabigan Falls. I knew I would spend quite some time there since it would already take an hour getting to the falls and back. Add to that the time it would take to just commune with the surroundings and take some photos. But I didn’t mind because waterfalls are the ones I really look forward to visiting whenever I go out on a trip. 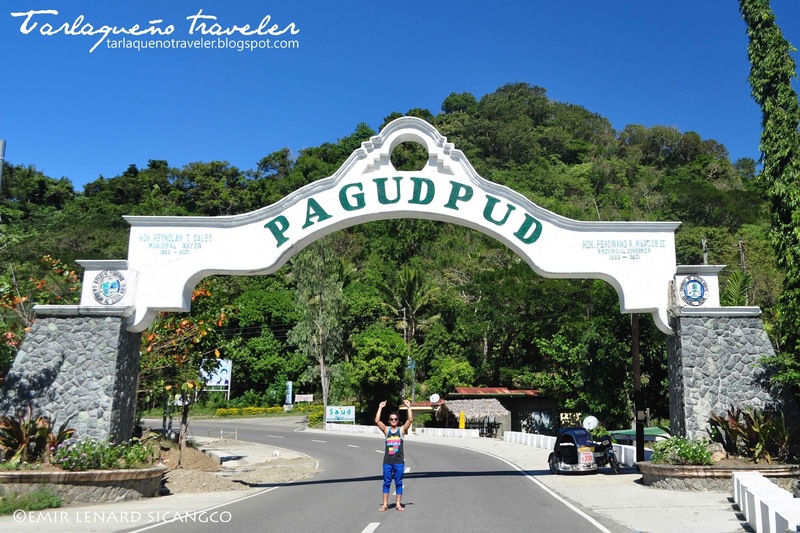 Given my short time to travel around Ilocos Norte, I was torn between two options: spend a night in Pagudpud after a whole day tour or take a tour the entire day and head back to Laoag in the afternoon. Catching the sunset in Blue Lagoon sounded nice, but this time I felt like I wanted a slice of the city at night so I chose the latter. 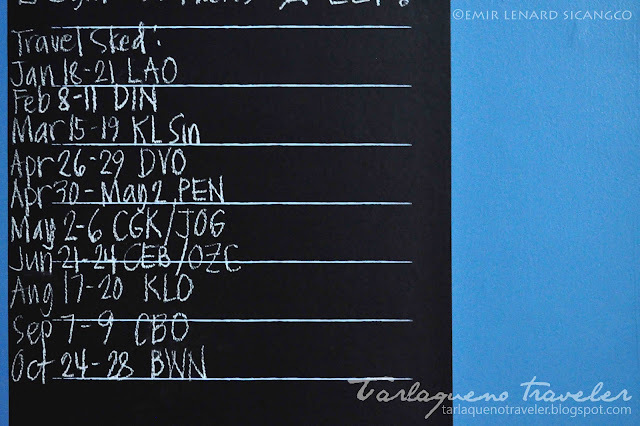 After having learned about the cancellation of my Kalibo flight, I didn’t quite consider rebooking. 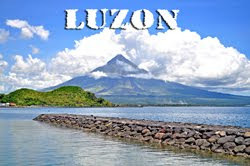 Well, the slight thought of getting a new ticket crossed my mind from time to time, but I ended up deciding to go somewhere else after booking cheap Kalibo flights for August 2013. Happy New Year everyone! Wow, it feels great to finally resume blogging after 5 months of rest. I also had quite a long rest from traveling and I miss it badly! I will definitely make a comeback this year (owws? Haha) and I must say I am already geared up (well, almost) for a brand new year of exploring God’s wonders. 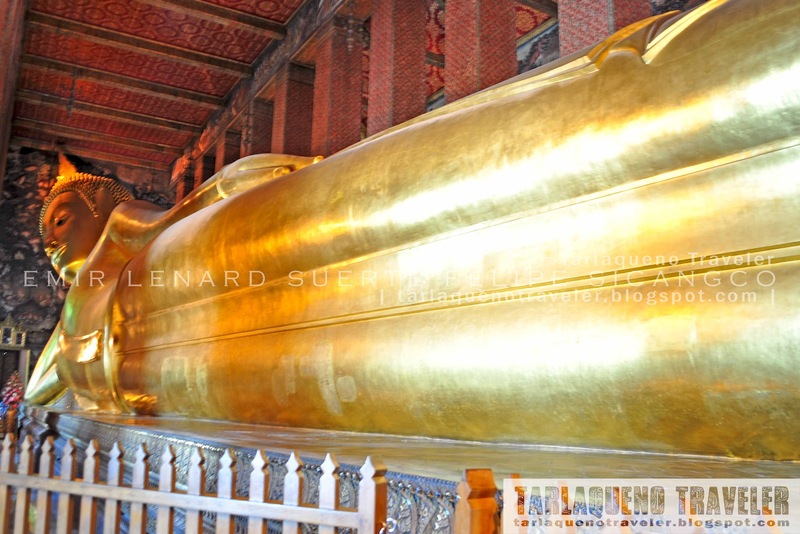 Regarded as one of the oldest wats in Bangkok, Wat Pho (official name is Wat Phra Chetuphon Vimolmangklararm Rajwaramahaviharn) houses the famous image of the reclining Buddha and is said to be the birthplace of Thai massage. 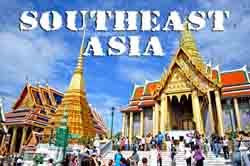 This place is a must-see for tourists.